So who does everyone thing would be better Zoro and Robin atau Zoro and Nami? 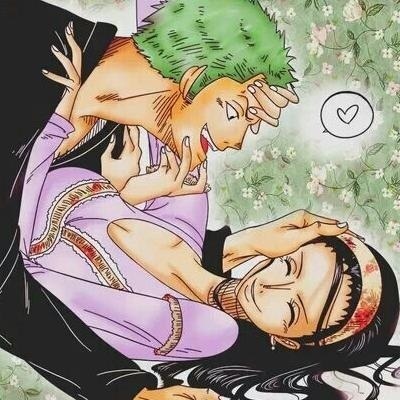 Zoro and Robin are my kegemaran couple in One Piece (even though it's not canon). Nami just seems to have a brother/sister relationship with Zoro nothing more. I 'think' that I don't really care. I have no time for One Piece romance. Zoro in is the best couple. I ship Nami and Luffy so that means Nami is already taken. Besides Zoro and Robin both respects each other. I mean anda don't want to live with someone who annoys you.